The Islamic State has many enemies, both around the world and in the Middle East. But there’s one group of fighters that the men of Islamic State fear more than others because, rumors say, to be killed by them doesn’t lead to martyrdom, but to an eternity in Hell. 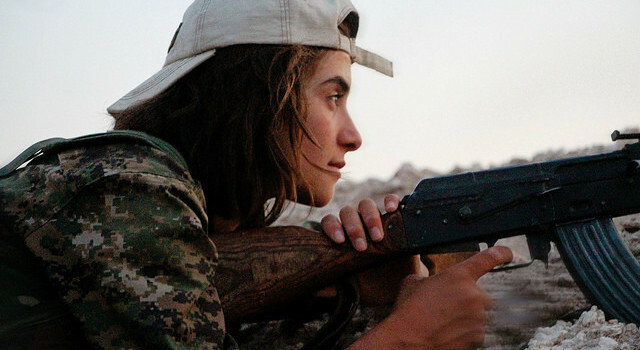 These warriors are members of the Syrian-Kurdish Women’s Protection Units, and in this week’s War College, we look at the role they – and other women – are playing in the war against the Islamic State.